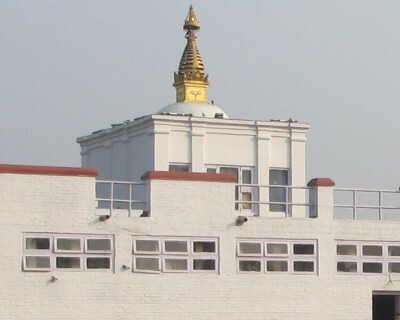 Nepal tour is majestically considered as one of the most preferred and the most popular destinations for cultural, historical, and natural and adventure tour around the globe as it the fertile homeland of majestic Himalayas, cultural and heritage sites, temples, monasteries, wildlife safari, local markets and natural places to visit. All Nepal tour has especially been designed to suit the interest of all sorts of tourist as it is the blend of short hiking and city sightseeing tour to amazing culturally, naturally and historically astonishing destinations which will be ultimate experience of both tour and short trekking once-in-a-lifetime. In addition to our sole purpose of this tour is to let you explore the nature, culture, wildlife, and pilgrimage sites and age-long civilization of Nepal which certainly gives you an ultimate touring experience in your lifetime. The rewarding aspects of All Nepal tour are: cultural and pilgrimage sightseeing tour around Kathmandu valley, astounding glimpse of sunrise and sunset view along with mountain panorama from Nagarkot, serene and pristine Pokhara valley and mesmerizing lakes especially Fewa, a world-class view of Annapurna range including Fish Tail ( Machhapuchhre) with sunrise and sunset view, wildlife safari and Tharu cultural show in Chitwan national park and a holy sightseeing tour around sacred land, Lumbini, the birthplace of Lord Buddha. We have culture, heritage Nepal tour packages in Nepal.